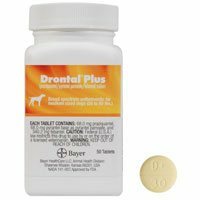 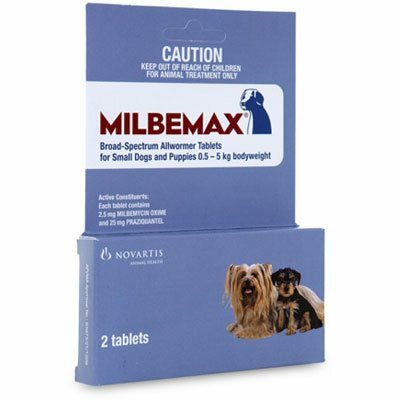 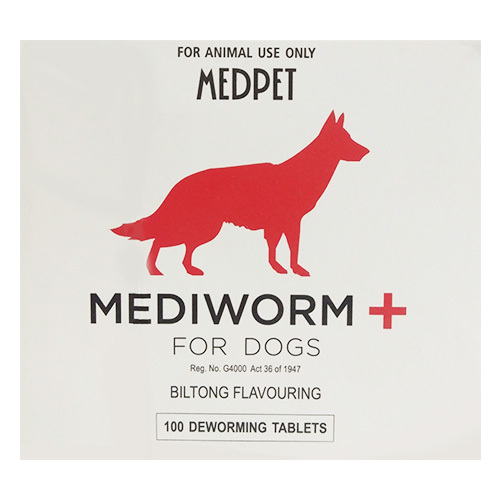 Wormers play a pivotal role in controlling diseases in dogs. 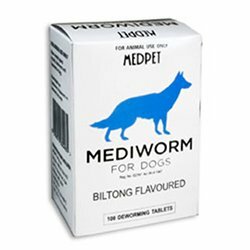 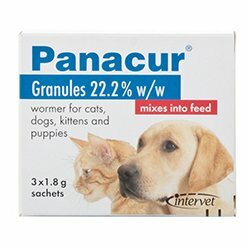 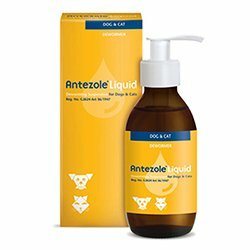 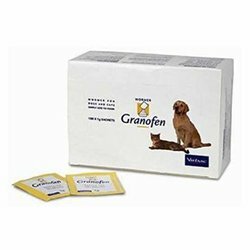 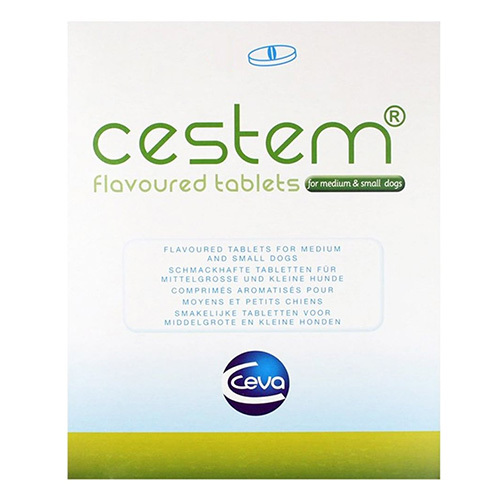 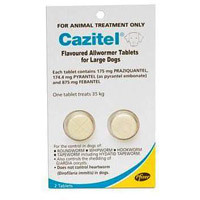 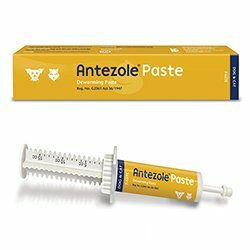 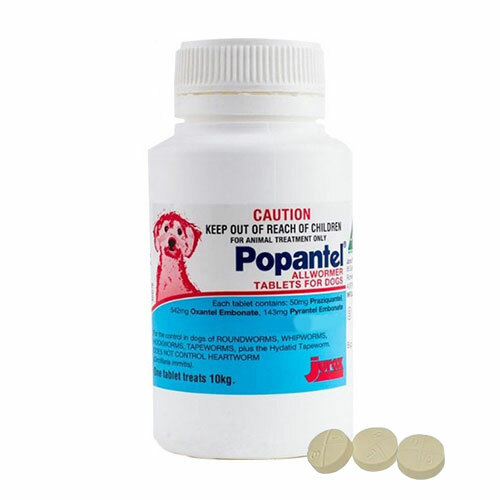 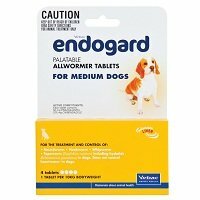 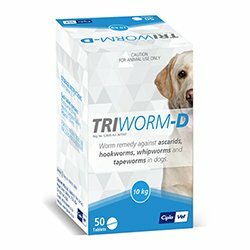 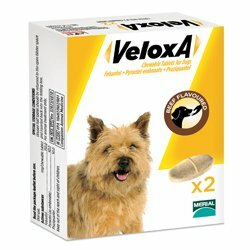 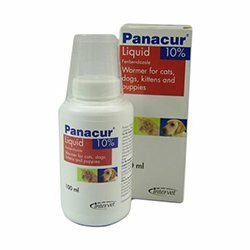 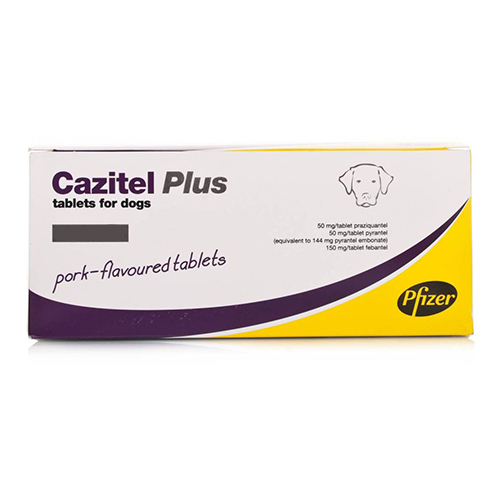 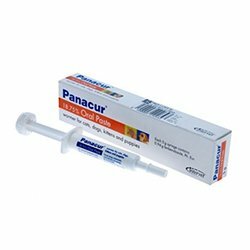 We offer an exclusive range of canine wormers to treat, control and prevent gastrointestinal worms in puppies and dogs. 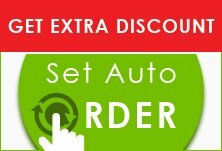 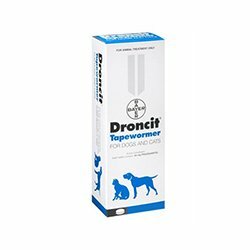 Find the top branded dog wormers at best prices here.